Call Us For Early Booking Pricing! Sip unique regional brews in some of the most historic and best beer-stocked pubs. 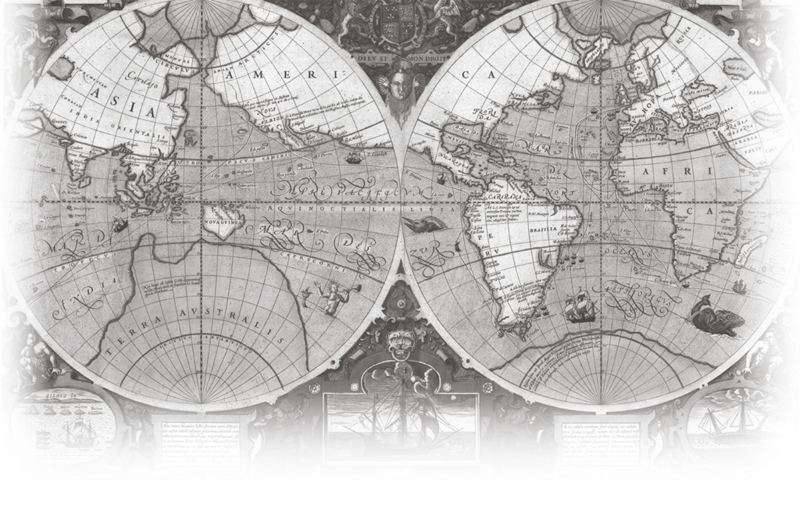 Visit beer lovers’ “Meccas” such as Westvleteren, La Trappe, De Molen, De Dolle Brouwers and De Struise Brouwers as well as a host of other incredible breweries. Explore the eclectic and art-filled city of Amsterdam; The energetic town of Antwerp and its well known diamond district; Dordrecht, the oldest city in the Netherlands; Fascinating and scenic Ghent & Spectacular Bruges, one of the most perfectly preserved medieval towns in Europe. Let our local guides share their cities and immerse you in the local culture. 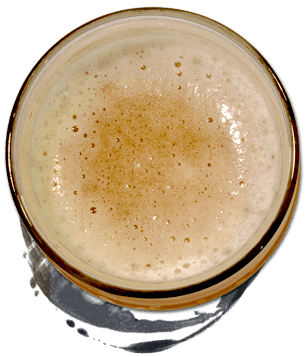 Check out the local beer scene with our beer guide and special beer hunting maps and app & enjoy free time to explore on your own. Tempt your tastebuds with meals prepared with fresh local ingredients daily by our private chef onboard, during some amazing beer tastings and regionally inspired lunches along the route and at an exclusive gourmet beer-paired dinner where you’ll be treated like royalty. Experience for yourself why Bon Beer Voyage won the 2017 and 2018 World Food Travel Association’s Food Trekking Awards for Best Tour Operations on Water. All of the cabins on our canal cruiser are individually climate controlled with heat and air conditioning. Each cabin has two twin beds, a window and private bathroom with shower. Relax it’s your vacation! No driving! No figuring out where to eat or how to get from one place to the next! 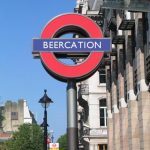 We are happy to help with any of your beercation planning; so don’t hesitate to contact us for pre or post hotel nights, flights, insurance quotes, or for any other assistance you may need. 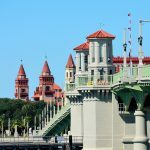 Get ready for the best beercation cruise ever! Not ready to book just yet? Email us or call 1-888-U-Go-Beer with any questions you have! Join us on board for welcome drink after unpacking and settling in. Then it’s time to see the real Amsterdam during our private guided walking tour of this one of a kind city. 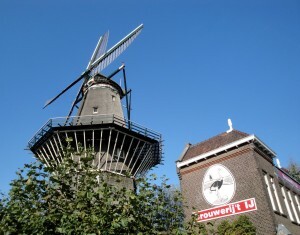 As we wind our way through various parts of town we’ll learn about the history, architecture and sights of “A’dam” and finally end up at our first brewery of the week, Brouwerij Het IJ. Following our visit here for a tour and tasting, we head back to the barge for our welcome aboard dinner. 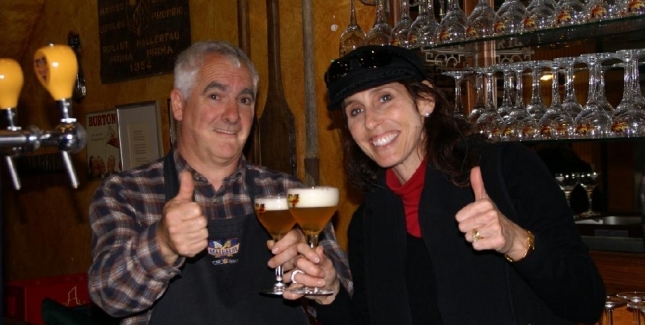 After dinner if you are not too jet-lagged from the trip overseas, you can join our beer guide for some beer hunting. 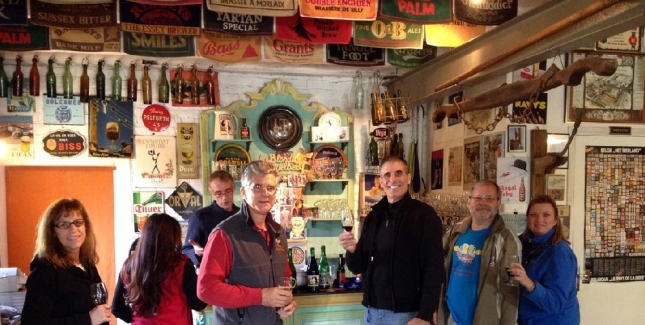 This could be visiting an historic pub or searching the local shops for rare and unique beers to sample or add to your collection. Breakfast is served on board before we disembark and board our motorcoach to head off to a local cheese farm where we will have a chance to taste their fresh cheeses and ice cream! 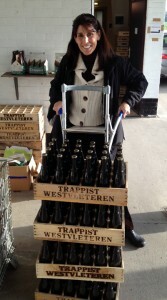 Then we head to La Trappe, one of only two Trappist breweries in the Netherlands. 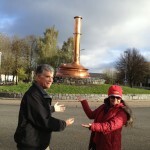 Here we will tour, as well as enjoy lunch with (of course) beer. 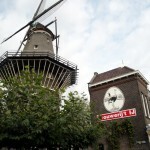 Next it’s off to Brouwerij De Molen to tour the facility and taste some of the best beers coming out of the Netherlands. 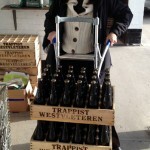 We will also have an opportunity to visit their bottle shop- which houses a great selection of international beers. Afterwards, we will head back to meet the barge in the town of Dordrecht. Dinner is on board tonight. The barge will leave early today to sail to Antwerp-the city known for diamonds; but there is much more to see in this interesting town. 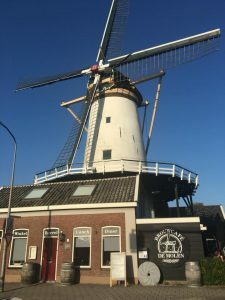 After breakfast on board, we will disembark at the town of Willemsted where we will meet our private motorcoach for our transfer to Antwerp for our guided walking tour. You will have free time after this for lunch on your own and to sight-see, shop or seek out new brews before dinner is served back on the barge. 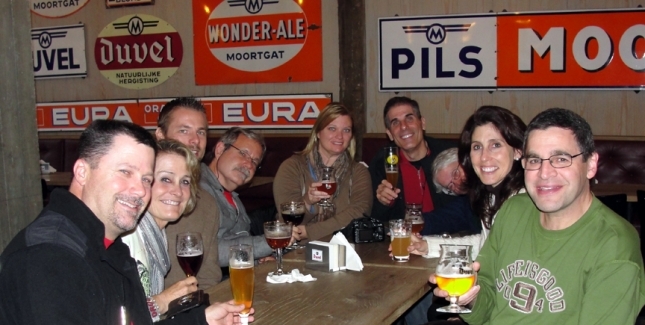 After dinner, relax or join your beer guide for beer hunting around Antwerp. Make sure to eat a hearty breakfast onboard this morning, we have a serious day of brewery visits ahead of us! On today’s agenda are Bosteels and Malheur breweries-both known for “inventing” the idea of fermenting strong pale ale by the méthode Champenoise, making a beer that resembles champagne. 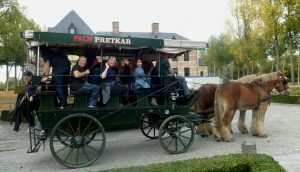 Then this very special day continues with a visit to Palm Brewery, along with a visit to their stud farm where we will visit their magnificent draught horses, mascot of Brouwerij Palm, which have been saved from extinction. It’s no coincidence that Palm concentrates on breeding primarily chestnut Belgian draught horses. Their amber-colored coat and white mane is the equine picture of a nice glass of Palm with a perfect white head! After visiting the horses we finish off this perfect day with dinner onboard the barge. 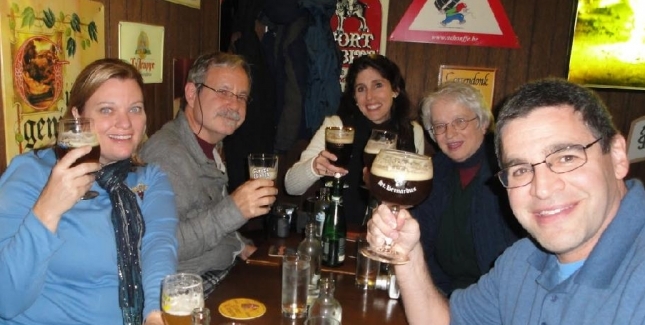 After dinner, relax or join your beer guide for beer hunting around Dendermonde. Enjoy breakfast on board before we head off to visit Westvleteren, where monks brew what is widely acclaimed as “the best beer in the world”. Here we will taste their famous beer in their In de Vrede pub, where you can also get some lunch. 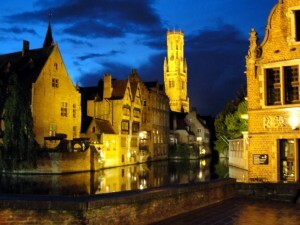 Upon our return to Ghent, we will meet our guide for a walking tour of this magnificent medieval town. 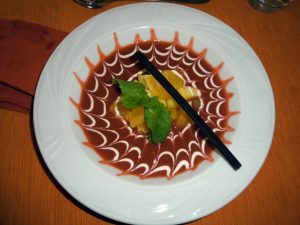 Following the tour, you’ll have plenty of time to explore Ghent and enjoy dinner at your leisure. There are some great pubs here that you won’t want to miss as well as shopping opportunities for those who are interested. 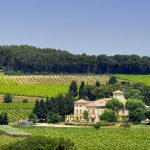 And if you are looking for more than the pub scene for dinner, there are plenty of restaurants to tempt your taste buds with a local flair. After dinner return to the barge on your own to relax or stay in town a little longer to explore the pubs. This morning relax on board as we sail to Bruges, one of the most beautiful cities in Europe. After lunch on board, we will enjoy a walking tour of the city known as the “Venice of the North”. Walking along the maze of winding cobbled alleys and romantic canals, you will feel like you have been transported back medieval times. 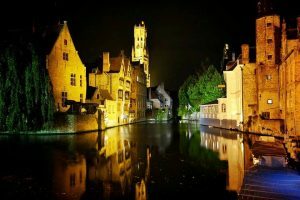 After our tour you can head out on your own to explore some of Bruges museums or maybe take a canal boat tour around the picturesque canals and enjoy the view from the water. 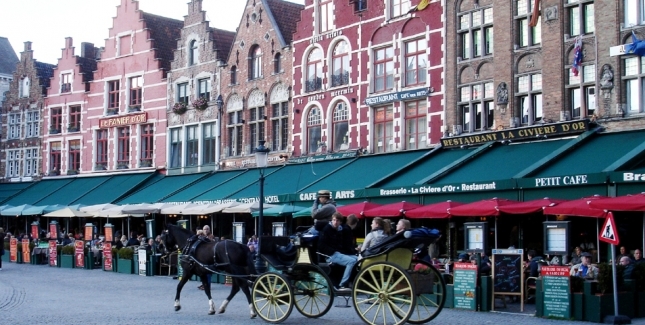 Tonight, we will meet back in the center of Bruges, just across from the Belfort Tower in the Grote Markt for a short walk to this evening’s special dinner. 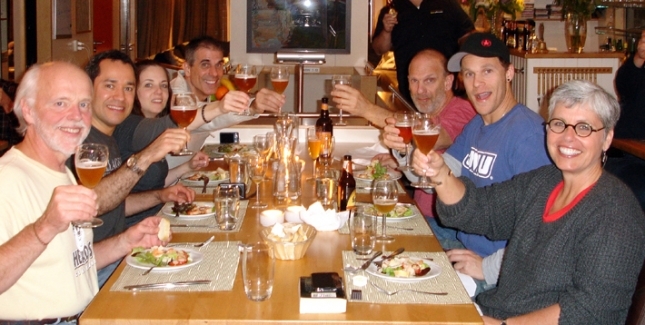 Here, we will be treated to a fabulous Flemish meal paired with some delicious local beers. After dinner you can stay in town to do some beer hunting or return to the barge at your leisure. 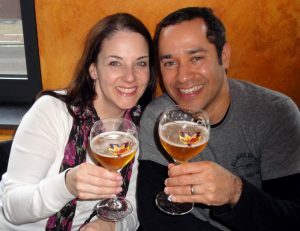 Relax over breakfast then enjoy the morning in Bruges, maybe take a bike ride or go visit the wall of beer at 2Be. 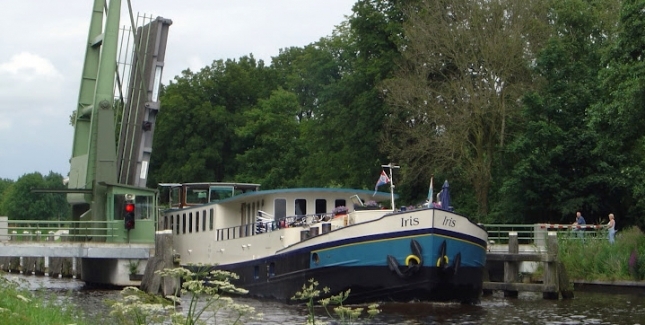 Lunch is on the barge then our motorcoach will pick us up for the ride over to De Struise Brouwers to visit their brewery and taste their world class beers. Then it’s off to our friends at De Dolle Brouwers, where you’ll meet Kris the brewer for a tour and tasting at this very unique brewery and tasting room. We’ll hop on to our motorcoach one last time to head back to the barge for our farewell dinner. Time for a final breakfast on board before you disembark to depart for flights home or wherever your travels will bring you! I was blown away at Ruth and Mike’s gift for knowing their guests. Though there were others on the trip, I always felt special and important and that was a great feeling. 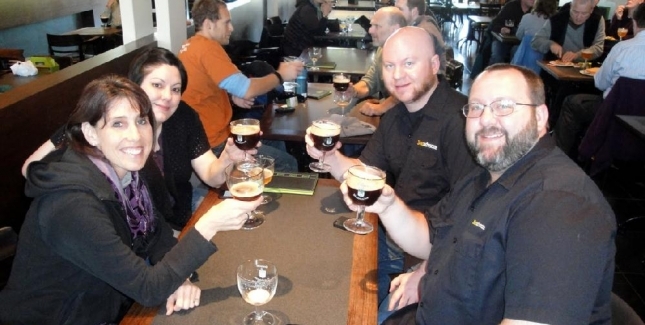 They certainly know the best of the best (breweries, pubs, eateries, and key sights to see), and it was clear that they are well liked AND respected in the industry. 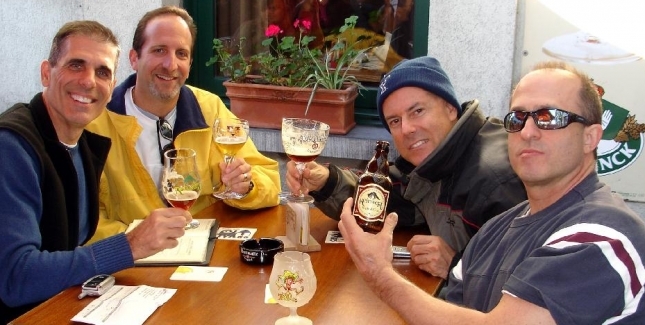 At many breweries they were welcomed as longtime friends, and that was true for other establishments as well. I have no doubt that I would book another tour with Bon Beer Voyage if I have the opportunity again, I’m actually counting on it. . Thank you Ruth and Mike for such a wonderful time. Wow! 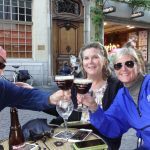 Westvleteren, 9 other breweries, 7 cities, tons of the coolest beer bars, Super Hosts that ensure you have no worries and don’t really need to plan anything (thanks Mike and Ruth! 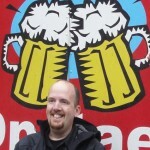 ), and a truly unlimited amount of the best choice of beers I have ever encountered in the coolest places! 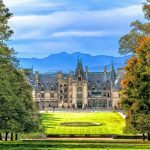 If you want a really want a truly organized trip that is not cookie cutter or “touristy” feeling, and you have a natural love for beer and experiences, book this trip! I had a great time and I honestly can’t think of anything to improve except to make the trip longer (and that has its own issues, of course). I could have spent the whole time only in Amsterdam or Antwerp or Ghent or Bruges, actually, and not run out of things to do and see. The food on-board especially was better than I expected -I was prepared for merely adequate food. It was great! 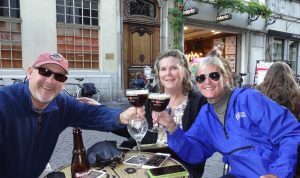 One of my favorite things turned out to be the trip on the boat from Ghent to Bruges. Actually being on the boat traveling on the scenic small canals… it was very memorable. Thanks for a fantastic experience! Read More Happy Guest Reviews! 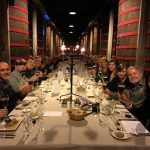 Feel free to give us a call or email us with any questions about our tours, tastings or events. We’re always happy to talk about beer and travel! Please Read our Terms & Conditions, and complete your Signature & Release Form before you travel. You will need to sign and then either mail or fax this page back to us at least 30 days prior to tour departure-thanks. 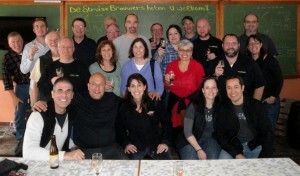 Our beer tour itineraries are subject to change due to unforeseen circumstances such as inclement weather, transportation problems, or an unexpected business closure. 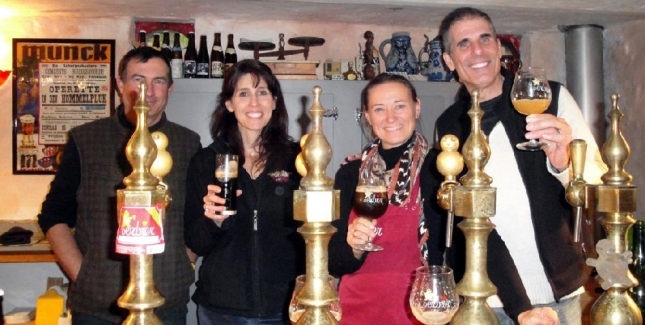 We’re continually looking for ways to improve our tours and we sometimes come across a special new pub or brewery since the itinerary was published that we’d like to share with you. 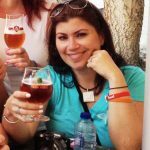 Since our beer tours are planned far in advance, we may occasionally adjust the itinerary as necessary to provide you with the best trip possible! Since a minimum number of passengers are required in order to run each trip, we suggest you refrain from non-refundable air purchases until 2 months prior to your departure date or confirmation of sailing.